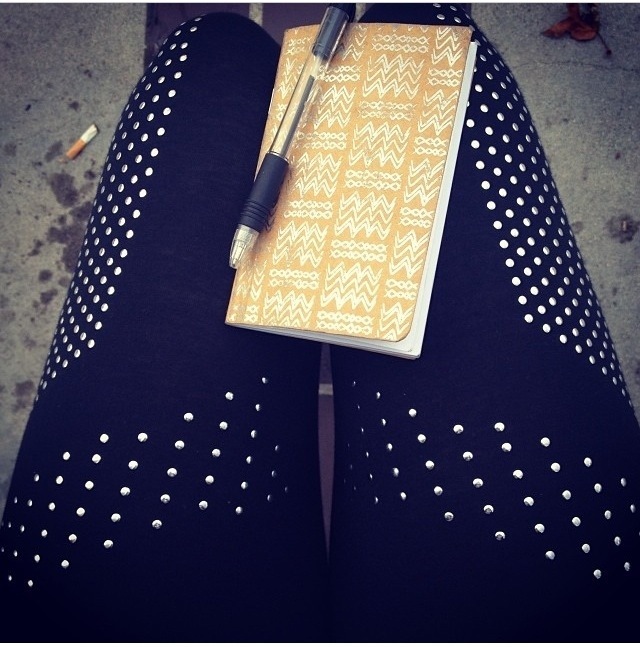 Abby’s spicing up her leggings today with a delicate pattern of studs! Such a creative title! I love the combination of different shapes. Good luck with studying! Aww thank you so much love! :,) And I am so inspired by your blog! Have a beautiful day!